THE REASONS BEHIND WATER TREATMENT SYSTEM FAILURES CAN BE DETERMINED THROUGH ISE INVESTIGATIONS. Whether it’s a simple water filter, or a whole house water treatment system, ISE investigates the cause of failures related to component failures. These causes can be lack of maintenance, and a host of other conditions, causing internal damage to the domestic water system and plumbing fixtures related to a water treatment system. Pressure vessel and well tank failures can result in massive water damage claims related to the failure. 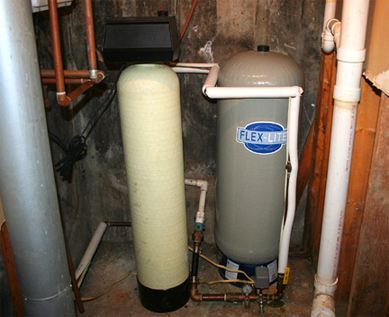 Water treatment systems may be simply a point-of-use water filter, a water softener system, acid neutralizers, and iron filters. Complete systems such as R/O, or reverse osmosis systems, may fail causing catastrophic water damage and even damage to an on site septic system. 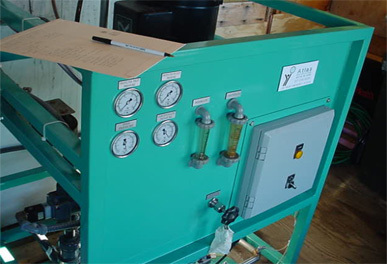 Shown here is a residential water purtification system. Failures of these systems may be accompanied by damage to the home or business, biological/mineral intrusion into the domestic water system, or damage to fixtures using the untreated water. 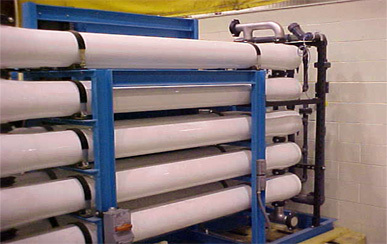 Depicted here is a commercial/hospital grade water purification system. Whatever the environbment, ISE is equipped to investigate the situation and determine the cause of loss.